Rob is an amazing pilot. 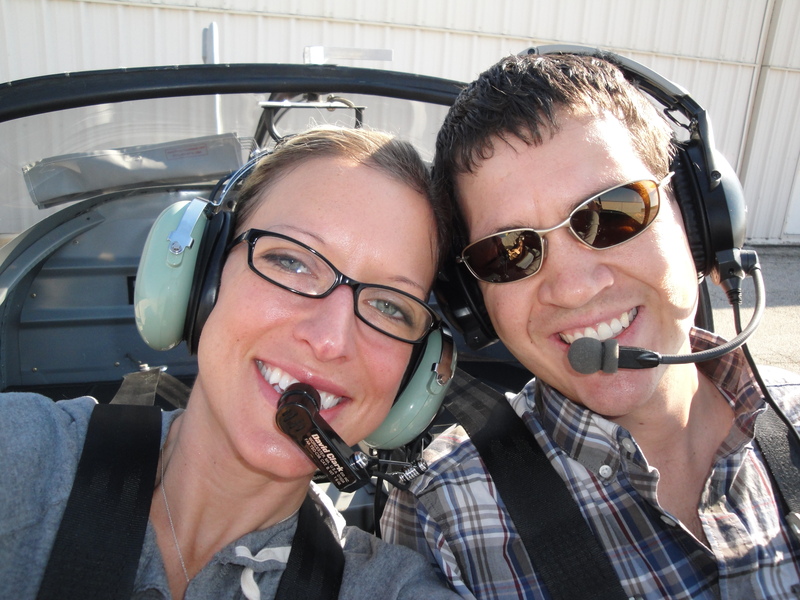 We built our own airplane, an RV-7, and have been flying it since August 2008. 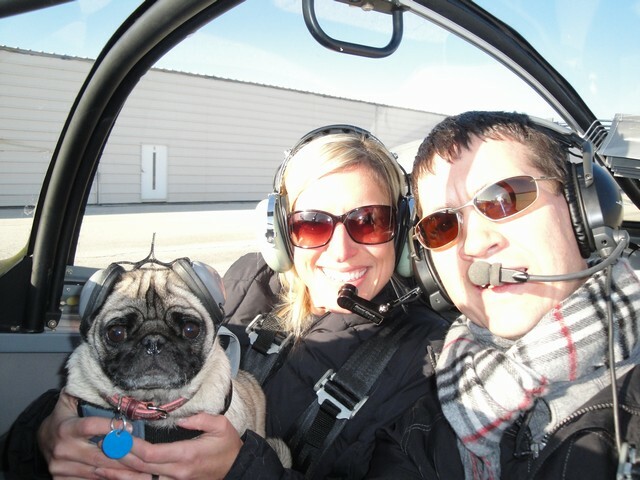 We sold the RV-7 in September 2011 and purchased a 1945 J-3 Cub. 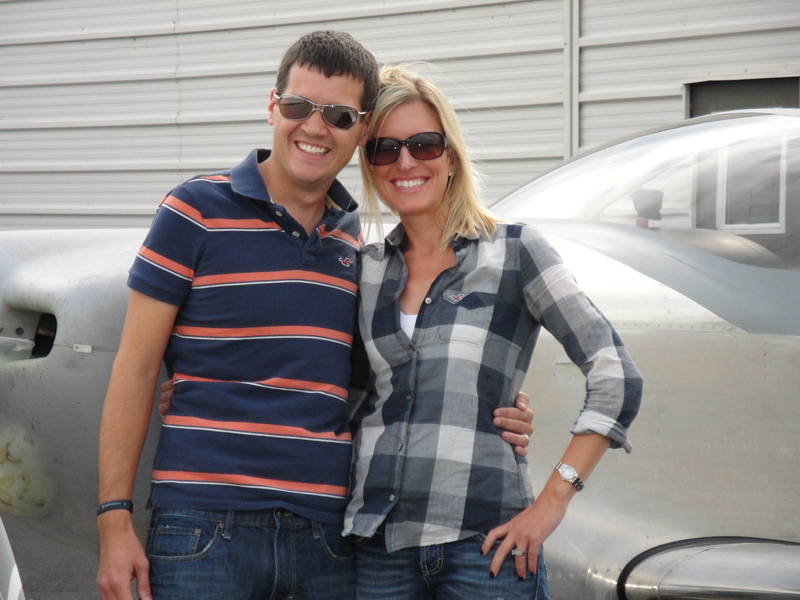 In 2012 we will be starting our next airplane build, an RV-10! Here are some of the places we have flown.